This summer we plan to highlight several of the participants in the 21st Century Conservation Service Corps (21CSC). 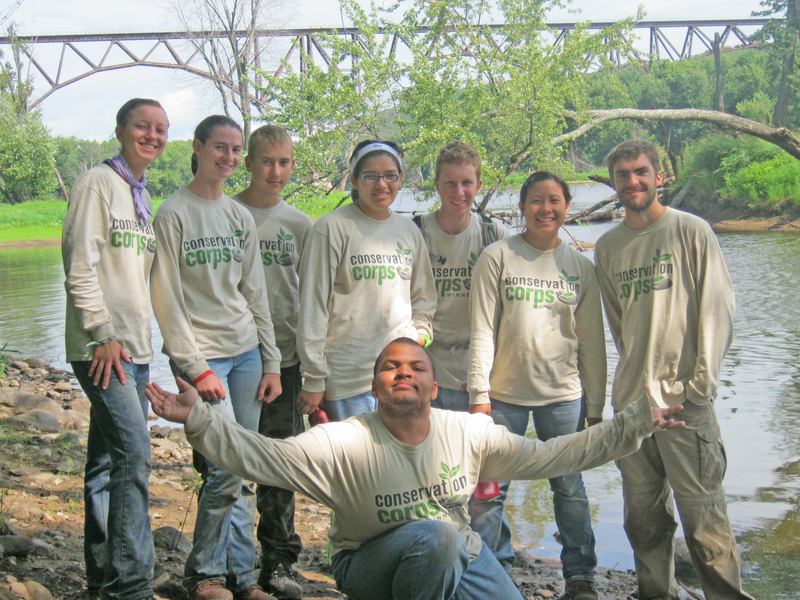 Conservation Corps Minnesota and Iowa is a 21CSC program operator. To view all Faces of the 21CSC stories, please click here. The following story was written by Gaby Gerken and was originally posted on the Conservation Corps Minnesota and Iowa website. During my time with Conservation Corps Minnesota and Iowa we have worked entirely with plants. We’ve cut buckthorn and cleared firebreaks, planted natives and picked weeds. It’s been great learning to identify things we haven’t seen or heard of before but one thing we have all been missing is wildlife. That said, we have recently had the opportunity to rescue some animals! First there was the turtle incident at our work site next to a few lakes. Between the roar of the semi trucks we managed to save three painted turtles that were attempting to cross the road. Would they have made it on their own? Probably, but there is always the chance that they could have been accidentally (or intentionally…) run over and, trust me, seeing a crushed turtle could make you cry. Always break for the turtles and, if it’s safe, try stopping to help them across quick! The second incident came when I found a monarch caterpillar. I’ve become a bit obsessed with saving them this year and I definitely have the Corps to thank for that. Months ago we stumbled upon a plant that we identified as milkweed. Technically it is a weed and does not belong in the rain gardens we were maintaining, but according to the invasive species handbooks we should take measures to leave it when possible. Across the U.S. monarchs are dying, probably the result of habitat loss due to urban sprawl and pesticides. Therefore, when we see milkweed we leave it. 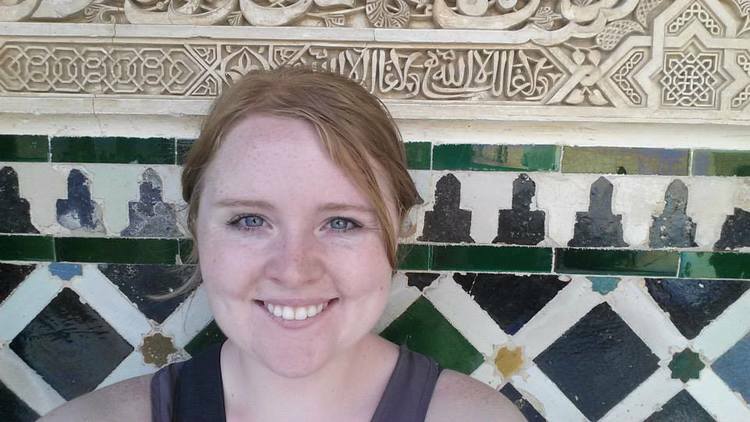 This entry was posted in Faces of the 21CSC and tagged Conservation Corps Minnesota and Iowa, Faces of the 21CSC, monarchs, wildlife on July 29, 2015 by Hannah.